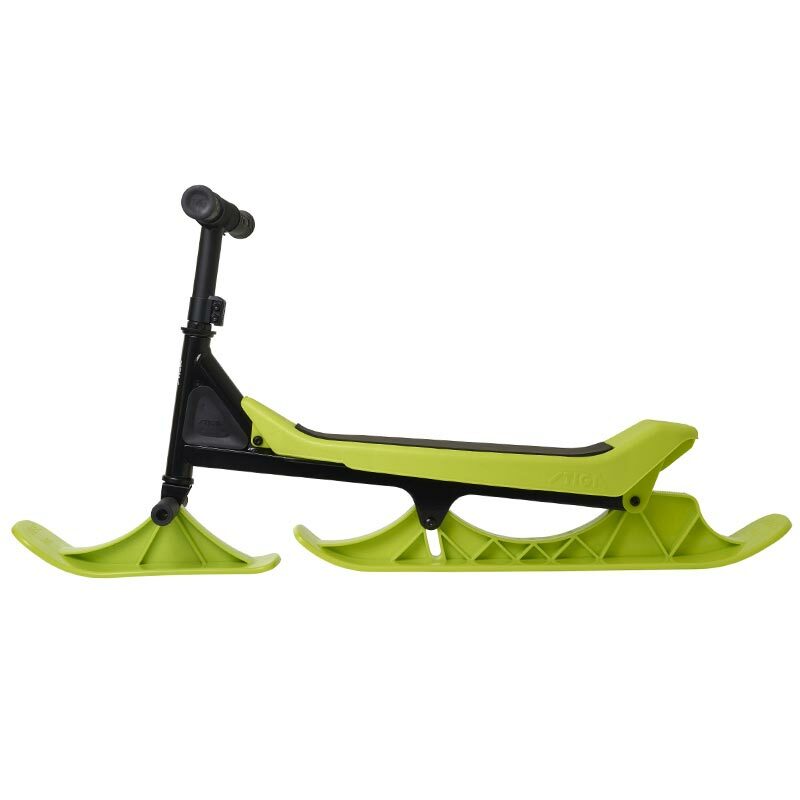 The Stiga Snowrider Steering Sledge Black/Lime is an unique riding experience that brings you closer to the snow. 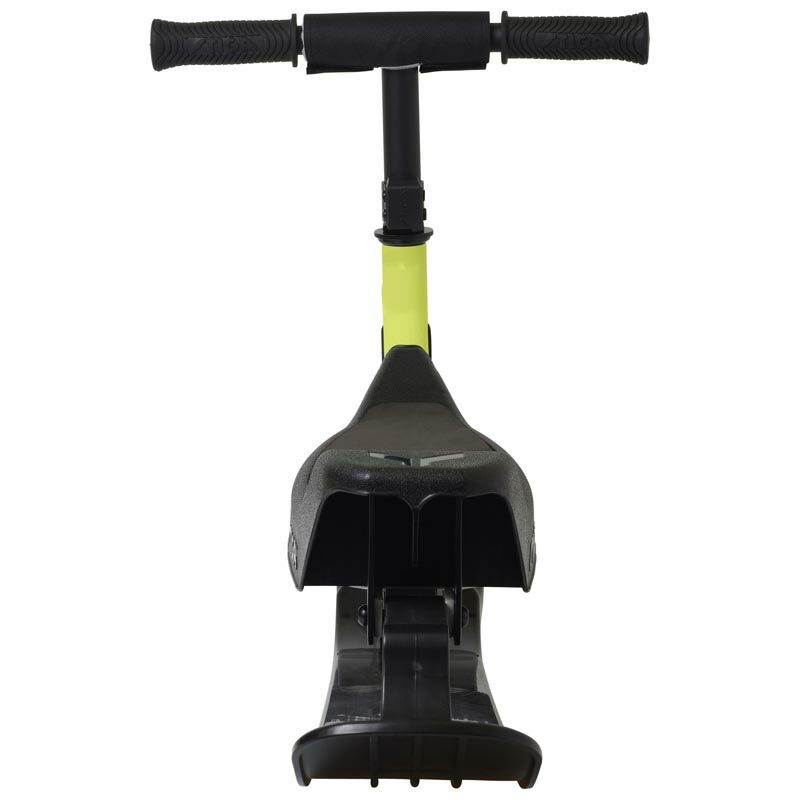 High speed and easy steering makes it perfect for fast rides. You steer by leaning and brake by putting your feet down. 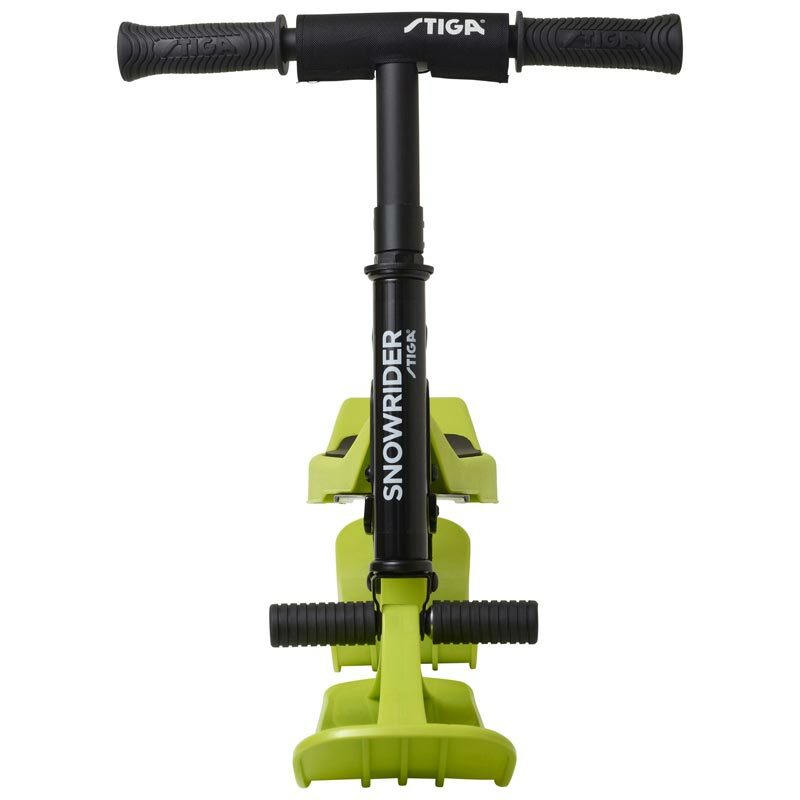 With STIGA's carving shaped FREE-skis which gives better steering and follows the hills for a better flow on the snow. 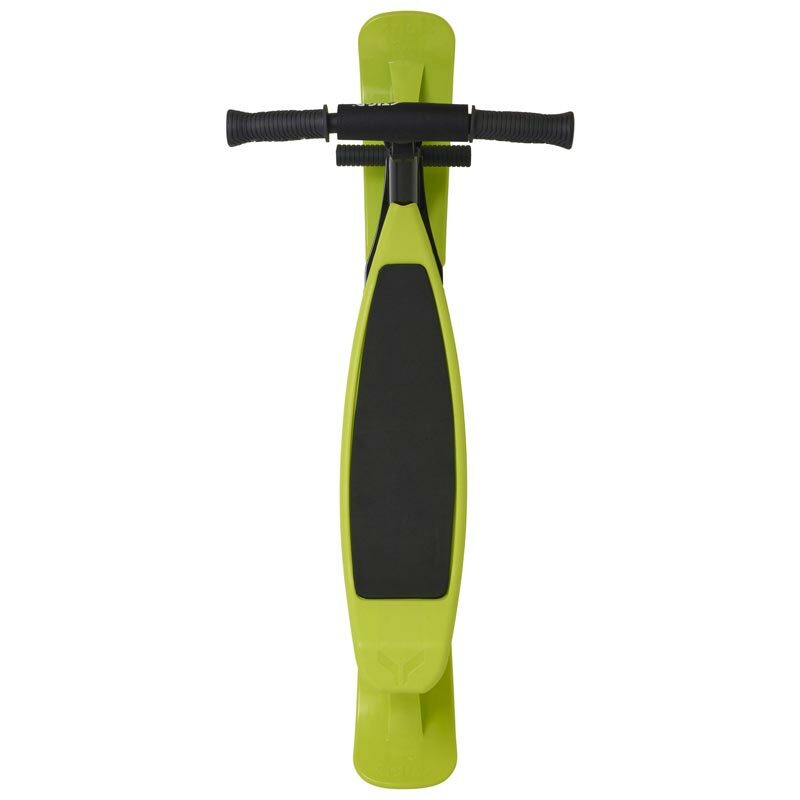 Robust aluminum-/steel frame and handles in high quality TPE. Original STIGA carving shaped Free-skis. 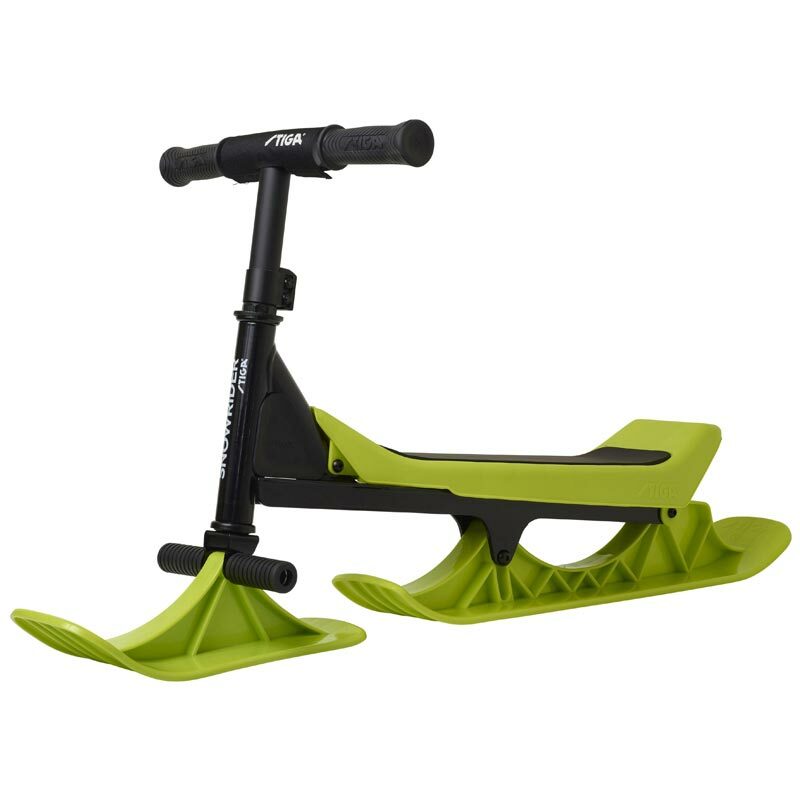 Recommended rider length maximum 150cm.